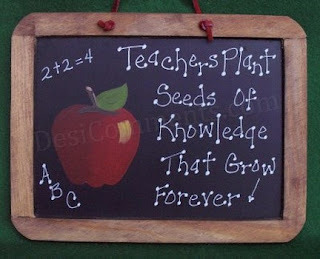 The one profession that never fails to draw my admiration is that of a teacher. It is the teacher who becomes the primary reason to love or hate a subject. As first teacher, our parents teach us the importance of character, behavior, culture, and tradition. They bring the human beings hidden inside us. Then, the academic teacher makes us understand the complicated theories and technical definitions. 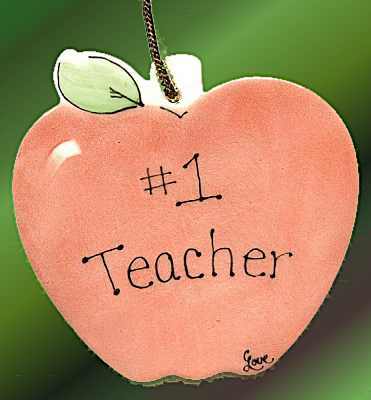 But, there is one teacher who always makes us what we are. 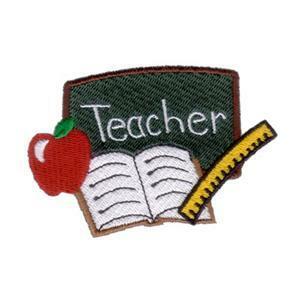 It is that teacher who makes us behave in a particular manner in a particular situation. That teacher follows us day and night. That teacher is none other than our-self. 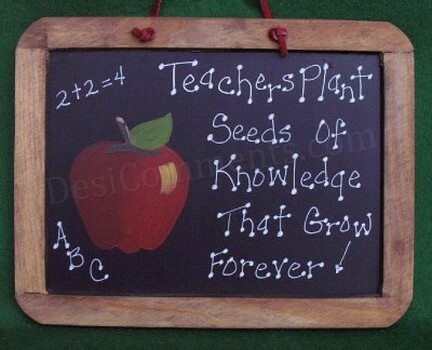 We always thrive hard for the satisfaction of this teacher. We always yearn for appreciation from this teacher. Therefore, it becomes imperative to become a good teacher in order to satisfy the hunger to learn more and more. 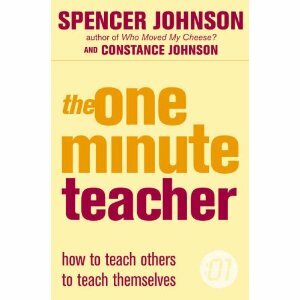 “The One Minute Teacher” is one such book that teaches how to teach oneself!! Spencer Johnson and his sister Constance Johnson have jointly authored this book. Spencer Johnson is a pioneer in the field of communication. On the other hand, Constance Johnson has many years of teaching experience. Here, the goal to be attained will be fixed. It will be written in present tense as if imagining ourselves attaining the goal. It should be brief and to the point. It seeks to include the feeling of attaining the goal and the immense joy derived out of it!! Such One Minute Goal needs to be read again and again until it becomes a part of us. When our behavior agrees with the one minute goal to be attained, we should praise our-self. It will boost our morale and motivates to continue with the good work. Whenever a deviation is noticed or when we start feeling negative about the goal, we have to re-draft the original plan and eradicate the negative feeling completely. We should remind ourselves that we have been doing well and we are capable of doing better. · Every one of us is both a student and a teacher. We are at our best when we each teach ourselves what we need to learn. · I take one minute a few times a day to look at my goals and see what I want to learn. · I can teach myself what I want to learn more easily. By taking one minute to catch myself doing something right. · The best way to stay on course is to look closely at my behavior. And to correct small errors as soon as possible. · When I see that my bad behavior is preventing from learning what I want to teach myself, I remind myself that I am good, I am better than my behavior . My good self changes my bad behavior and I recover. · The more often we see what is good about us, the more we see the good in others. · I know I am not my behavior. I can change whatever behavior I feel is bad for me. Because, I always have my good self to draw upon. Thus, One Minute Teacher is all about teaching oneself by recognizing the student within oneself. When we are happy with ourselves, others feel the happiness too; Remember that happiness is contagious!! The process of learning turns out to be a joy ride. This book is a really tiny one. The narrative is simple and very interesting. Please go through the book and you will feel glad that you read it!!! !